In The Last Bison, enter an ancient civilisation that has been ravaged by some unknown tragedy - find and collect the clues to the lost story of this place, from the back of your trusty bison friend. 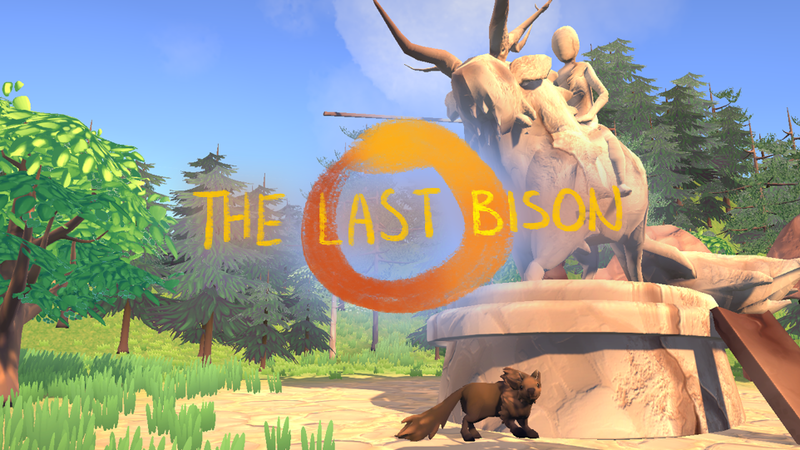 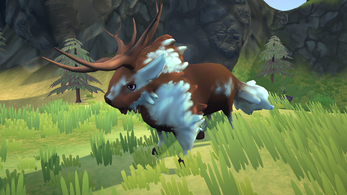 The Last Bison is my first solo game project! 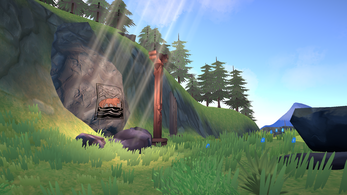 It was my honours project for University, and was my first time using Unity for a project. 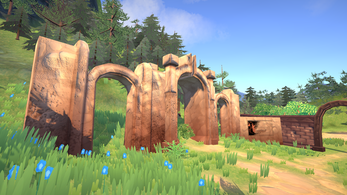 It's meant to be a short, linear experience but I encourage you to take as long as you like exploring. 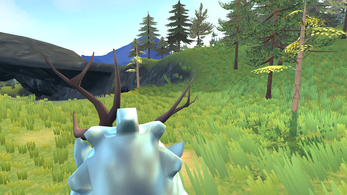 While I've taken every precaution to make sure the game is bug-free, there more than likely will have been some bugs slip through the cracks.